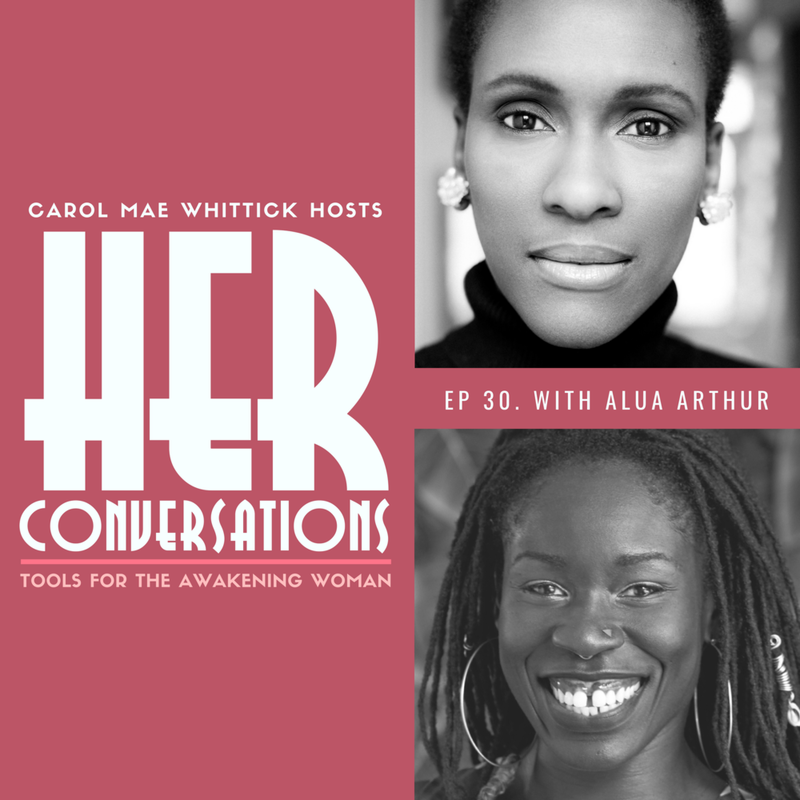 My guest on this weeks HER Conversations is Death Doula, Alua Arthur. 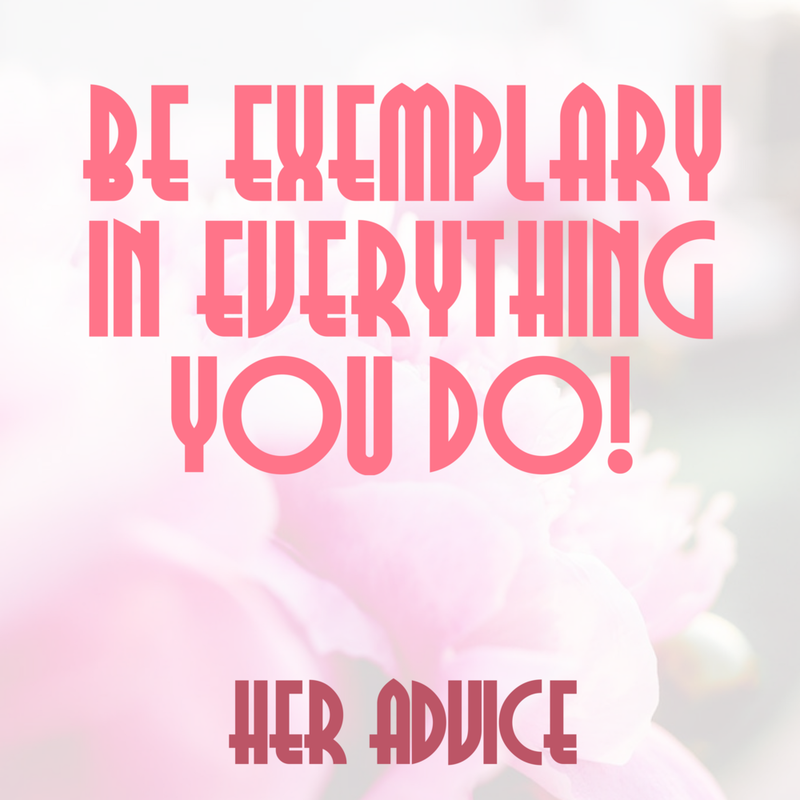 Her service is to assist those at the end of their lives and their families with all the spiritual and practical necessities. Even though we all know that death is something we all will experience, it is rarely talked about without discomfort as if the very discussion will bring death closer. During our discussion, Alua talks about the moment she decided to leave her career in Law and become a Death Doula, the insights she has gained from working with the dying and plans we can make today relating to our own death. The subject matter may seem heavy but remember it is our conditioning that has created that idea. Dying is part of life and it is the unknown aspect that brings in our fear.